The newly mined creative energies that guided For Girls Who Grow Plump in the Night continued into the Caravan & the New Symphonia project. Fusing with a 39-piece orchestra is a daring move that pays off. 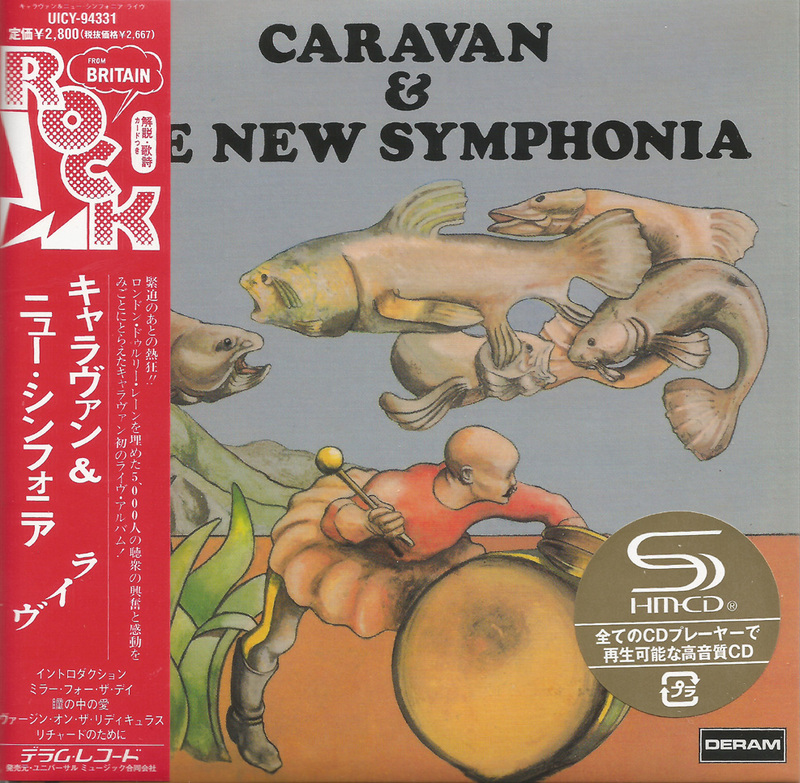 The remastered CD includes over a half an hour of unissued material from Caravan, with and without the New Symphonia, during the same October 28, 1973 Theatre Royal concert. 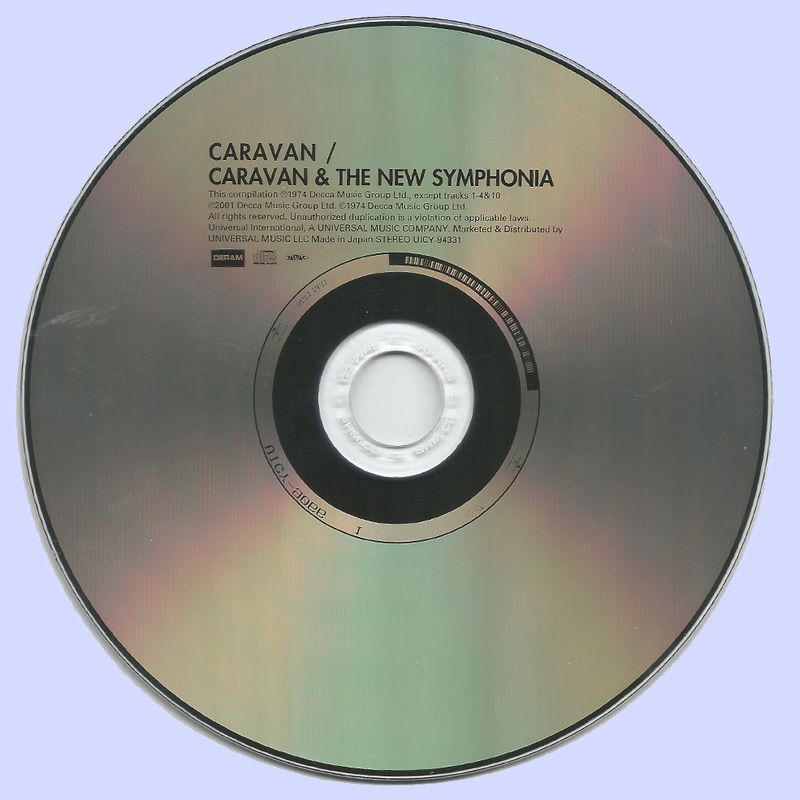 Subtitled "The Complete Concert," this performance captures Caravan at a creative zenith. The newly restored program commences with a brief introduction from BBC Radio's Alan Black. The band then presents three from For Girls Who Grow Plump in the Night: "Memory Lain, Hugh"/"Headloss" suite, "The Dog, the Dog, He's at It Again," and "Hoedown." This mini-set sparkles with the frenetic energy that a live audience will often provide. The intense interaction during the waning moments of "The Dog, the Dog, He's at It Again" allow Caravan to reach a whole different stratum. The second set features the orchestra with the band and commences with "Introduction," an orchestrated piece which leads into the very delicate preface of "The Love in Your Eye." The synergies truly begin to flow as the band weaves in and out of the orchestra. Pye Hastings composed two new pieces specifically for this recording: "Mirror for the Day" and the brilliant "Virgin on the Ridiculous"; the latter became a performance standard for Caravan. The remainder of the set features some of their most formidable performance numbers, including an emotive "For Richard." 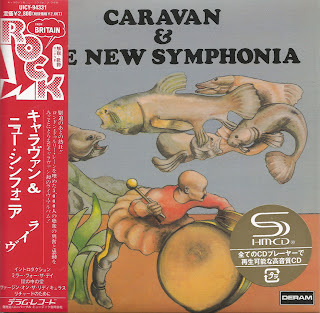 The newly restored encore, "A Hunting We Shall Go" is stunning in it's scope and perfectly encapsulates what Caravan & the New Symphonia is really all about: allowing good music and good musicians the chance to be mutually superior. Hi Marios, thank you for this SHM edition! Great as usual..thanks a lot! 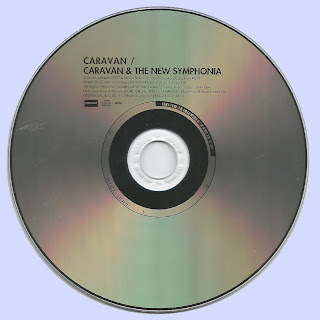 I saw Caravan in the 70s..they made an impression!